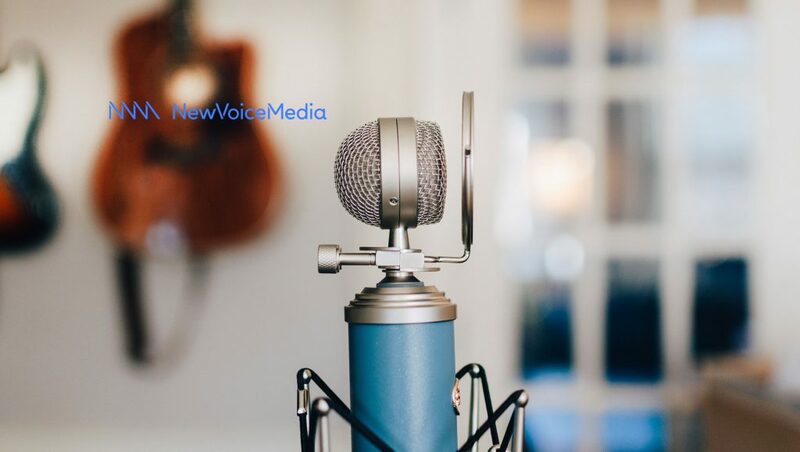 NewVoiceMedia, a leading global provider of cloud contact center and inside sales solutions, announced that the NVM Platform has won a TMC Communications Solutions Products of the Year Award. TMC is a global, integrated media company and leading source of news for the communications and technology industries. 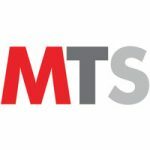 One of TMC’s most coveted awards, the Communications Solutions Products of the Year Award honors exceptional products and services that facilitate voice, data and video communications that were brought to market or greatly improved upon in the last 12 months. NVM’s global cloud telephony platform is an intelligent, multi-tenant contact center and inside sales solution that joins up all communications channels and plugs straight into an organization’s CRM software for full access to hard-won data. With a true cloud environment and proven 99.999% platform availability, NVM ensures complete flexibility, scalability and reliability.